This is a weighty treatise on human guilt, corruption, and the imputation and punishment of sin. In exposing the total depravity of the natural man's heart, this book is unparalleled. Its aim is to produce a heartfelt need for saving faith in Christ rather than offer the quick fix of superficial Christendom. 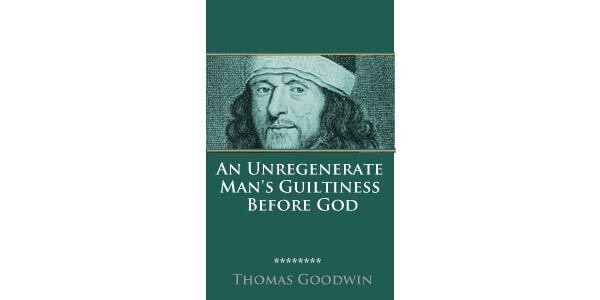 Thomas Goodwin (1600-1679): Possessing a tender conscience from the age of six, Goodwin’s parents strove to prepare him for the ministry by their own example and by providing for the best education they could. At twelve he entered Christ’s College, Cambridge, known as a “nest of Puritans” in those days. The God of all grace and mercy brought Goodwin to a profound conviction of sin and genuine conversion on October 2, 1620, shortly after his twentieth birthday. Following his conversion he aligned himself with the Puritan theological tradition of such preachers as William Perkins, Richard Sibbes, and John Preston. His preaching was earnest, practical, experinmental, pastoral and above all, Christ-centered. Goodwin, an Independent, who was appointed to the Westminster Assembly, is said to have been “the most decisive figure and the great disturber of the Westminster Assembly,” due to his continual promotion of the Independent view of church government. Records of the assembly covering 243 sessions held from August 1643 to December 1644 indicate that Goodwin gave more addresses than any other divine—357 in all! During the early 1650s, he and John Owen shared a Sunday afternoon lecture for the students at Oxford, and both were chaplains to Oliver Cromwell. He was also assisted in drawing up the confession of faith for the Independents known as The Savoy Declaration of Faith and Order. 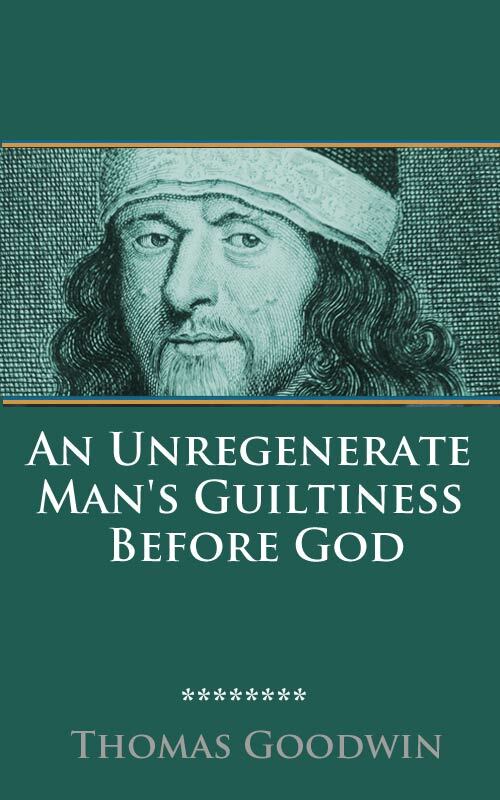 During the period when many godly pastors were ejected from their pulpits because of strict demands of conformity, God’s mighty overruling providence permitted Goodwin to continue preaching throughout the years of persecution by Charles II. Most of his major theological writings were the fruit of his mature years and published after his death. Goodwin’s works, which are presently reprinted in a twelve-volume authoritative edition, were James Nichol’s first choice in what would become known as the well-edited and highly regarded Nichol’s Series of Standard Divines.